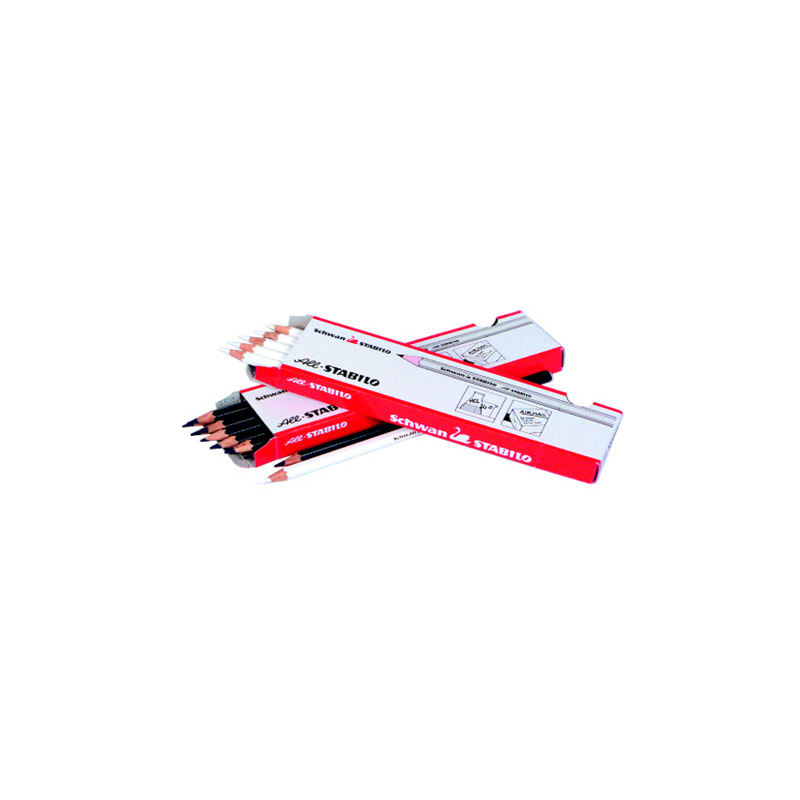 Stabilo All® aquarellable graphite pencils are professional favourites. 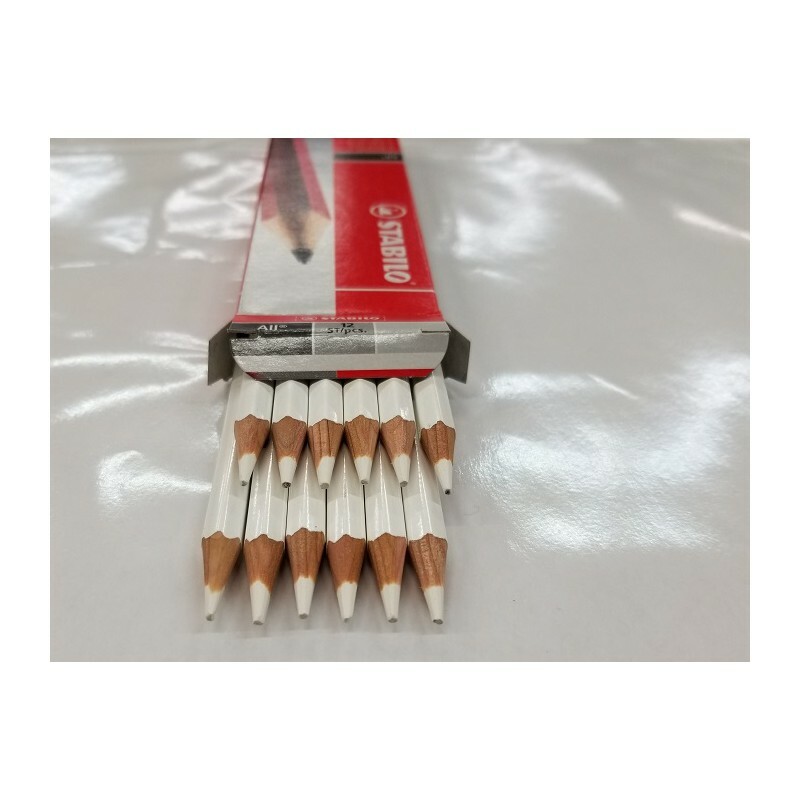 With dense pigmentation and high-quality graphite, these pencils mark clearly and boldly on nearly every surface including glass, porcelain, metal, paper, stone, plastic, and, of course, vinyl. 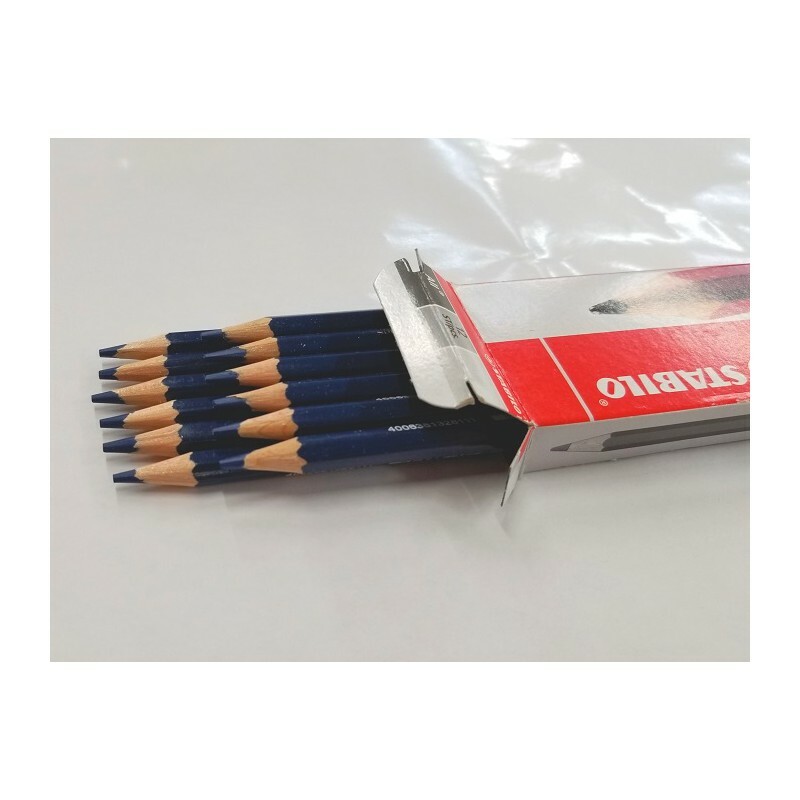 Additonally, Stabilo All® pencils are water erasable on hard, smooth surfaces, wiping off easily with a damp cloth.